My Two Dads has also joined UP TV effective today (Monday, Jan. 2). 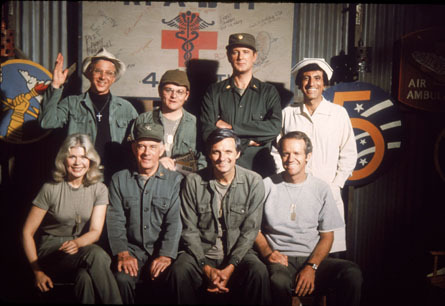 The sitcom also joins Antenna TV this weekend as we mentioned, airing Sunday nights at 11pm & 11:30pm. UP TV is airing it weekdays at 7:00am & 7:30am, right before Growing Pains at 8:00am. In the sitcom, Joey and Michael (Paul Reiser and Greg Evigan), who fought over the same woman 13 years ago now have, upon her death, been awarded joint custody of her daughter (Staci Keanan) – who might be either of theirs. So how do the men settle their problems? With a paternity test? No way. Instead, they all move in together to raise Nicole as a two-dad nuclear family. Under the watchful eye of the family court judge, dads and daughter adjust to their new family situation. 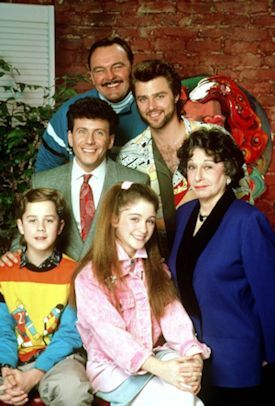 My Two Dads originally aired from 1987-90 on NBC with 60 episodes and starred Staci Keanan, Paul Reiser and Greg Evigan. 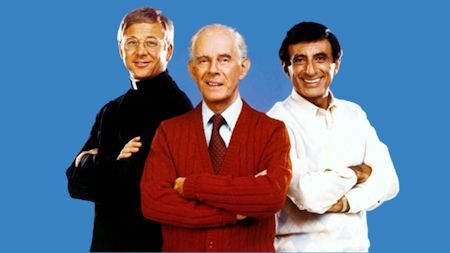 The sitcom has not aired in reruns since the early 2000s when USA Network aired the series. The sitcom joins UP TV's family line-up of Growing Pains, 7th Heaven, Parenthood, Everybody Hates Chris and more. UP TV: We Get Family! 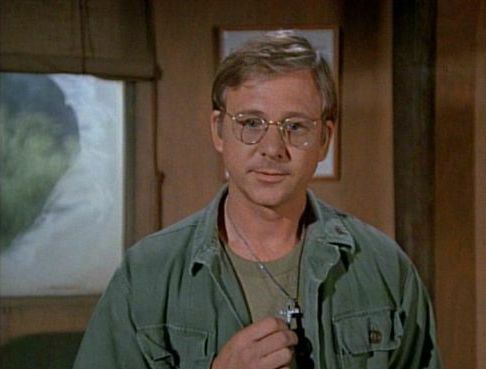 Actor William Christopher, who was best known for playing Father Mulcahy in M*A*S*H, has died. He died at his home in Pasadena, California on December 31, 2016, from small-cell carcinoma. Mr. Christopher was 84. Survivors include his wife of more than 50 years, Barbara, and sons John and Ned. Mr. Christopher was wonderful as Father Mulcahy. He was one of the most underrated characters in the series. We thank him for the laughs and entertainment he brought us over the years. He will be greatly missed. View our tribute to the Sitcom Stars We Lost in 2016.